Planning events is something Erin Kincaid was born to do. As her clients, friends and family know well, this sentiment runs deep in her everyday life. From elaborate weekend adventures with no details forgotten, intimate dinners with tablescapes to match the season, to Super Bowl Sunday spreads that rival the game for attention, Erin thrives off of hosting. Although you are soon to be the hosts to your own event, Erin will guide you seamlessly through this special day like it’s her own. 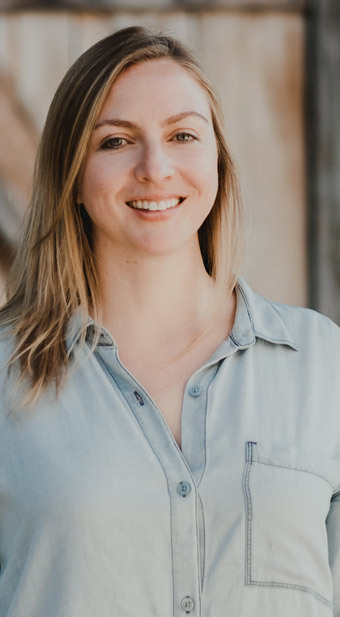 Born and raised in Whistler, BC, Erin has a strong connection to the environment coupled with extensive knowledge of venues and settings throughout the Sea to Sky. With over 15 years of event experience, Erin has played an integral part in some of Whistler’s most prestigious events such as Masquerave, Diner en Blanc Whistler, and SKYHIGH: A Dinner with Altitude on the Peak 2 Peak. These successful events speak volumes to Erin’s dedication but also for the success of her clients. Between events, Erin can be found enjoying the outdoors with her partner Jason; riding bikes and hiking to her favorite secret lakes in the summer and snowboarding in the winter. She enjoys having some laughs over wine with friends or drinking tea by the fire with her kittens, Gala and Gatsby – always dreaming of her next adventure.